The 17,500-square-foot space features a 70-foot ceiling with an ornate stained glass skylight in the main hall, and smaller event spaces include a lounge, a mezzanine level that overlooks the main hall, dressing rooms and a private entrance. From television’s HBO to Sony BMG, celebrities Snoop Dog to Sir Elton John, and fashion brand’s Moncler to Christian Siriano, companies are taking advantage of the texture-rich ambiance and flexible setting of Gotham Hall. Gotham Hall is one of the most well known venues in New York. Fundraising galas, as well as, Celebrity hosted balls, seated dinners with auctions that sparkle against the stunning backdrop and rich textures of the buildings’ architecture, setting the mood for generosity and the spirit of sharing that are inscribed on the interior walls of the ballroom. In addition, our historic glass banking tables featuring pens to sign donation checks! At Gotham Hall we host only one event at a time and one wedding or mitzvah a day providing undivided attention for your special occasion. Equally important is the seamless execution and event management Gotham Hall’s team provides to make your special day unforgettable. 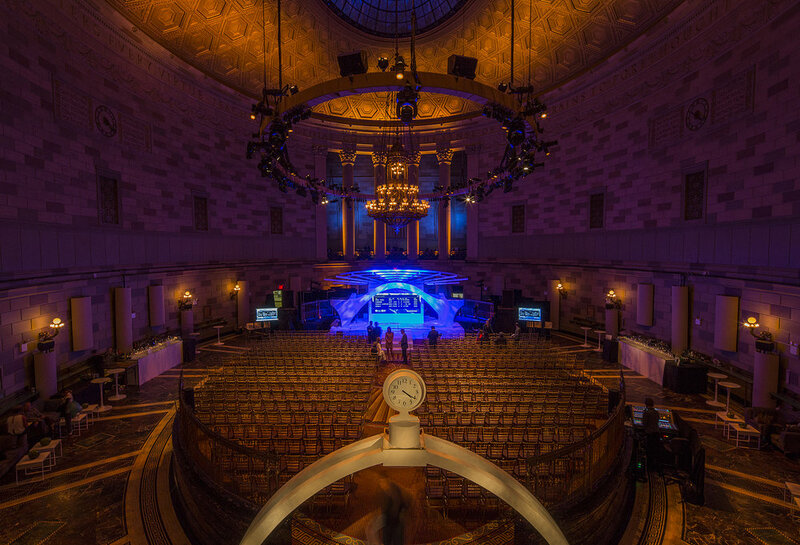 Book today and become a part of the rich foundational history that Gotham Hall was built upon. From Broadway opening night festivities, to wrap parties, to television, music videos, and film production, Gotham Hall offers the perfect setting for more than just social occasions. 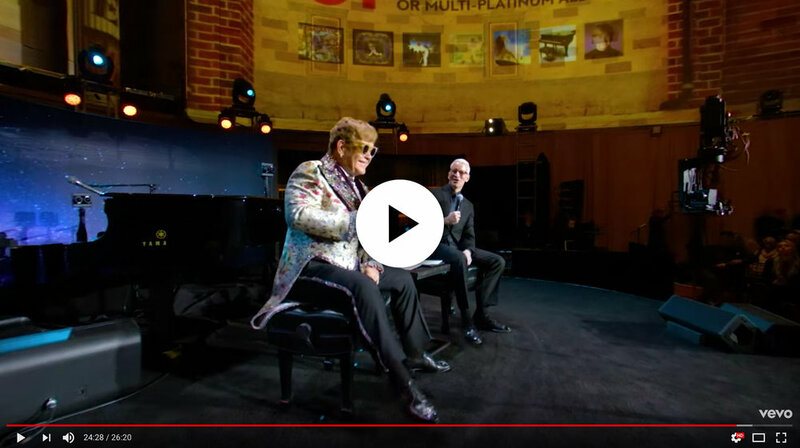 Elton John launched his Farewell Yellow Brick Road tour at Gotham Hall, which featured an immersive VR experience and a conversation with CNN’s Anderson Cooper. Patti Murin, who stars as Elsa in Disney's Frozen, and the show's Emmy-, Grammy-, Oscar-, and Tony-winning composer and lyricist Bobby Lopez, give fans a first listen to "True Love," a new song written for the Broadway production, at Gotham Hall. In October 2003, ABC taped and broadcast the television special, “Britney Spears: In The Zone,” a concert performance at Gotham Hall, performed by the multi-award-winning Princess of Pop. Disney Theatrical Productions debuted "Monster," a new song written for the Broadway musical Frozen by Kristen Anderson-Lopez and Robert Lopez and performed by Caissie Levy and the Broadway company, at Gotham Hall. "Gotham" at Gotham: FOX Television's Batman prequel series "Gotham" used our venue as the office of the Mayor of Gotham City in its Season Four premiere. 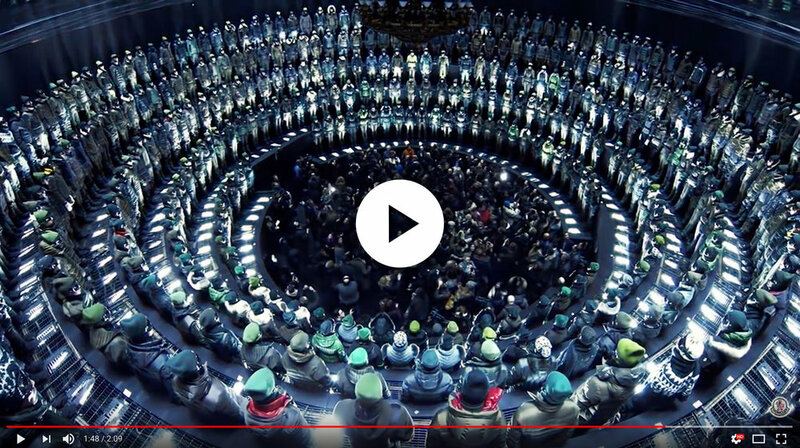 Gotham Hall was the location for the Fall 2013 Moncler Grenoble presentation during New York Fashion Week. The elaborate show featured 370 models arranged in five tiers encircling the room, and featured a giant, kaleidoscopic mirror suspended from the ceiling. In 2015, Gotham Hall served as a location for the "Deer Hunter" episode in Season Two of NBC's "The Blacklist," featuring Megan Boone and Amanda Plummer. American eveningwear designer Sherri Hill dazzled with her Fall 2018 collection at Gotham Hall during New York Fashion Week. The runway featured two former Miss Universe winners: Pia Wurtzbach and Demi-Leigh Nel-Peters.